Special edition variant adds a contrast roof among other features. 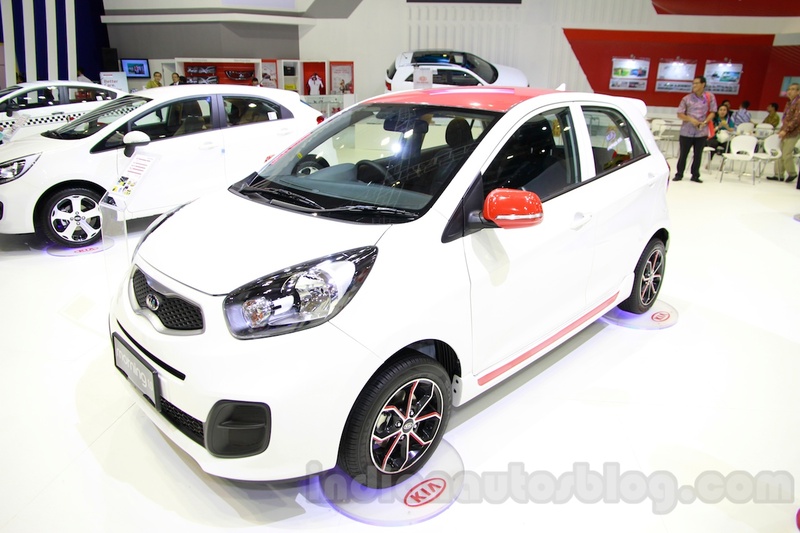 A special edition on the Kia Morning was shown at the 2014 Indonesia International Motor Show (IIMS 2014) today. The car's visual appeal is enhanced with a red contrast roof, red wing mirror covers, alloy wheels with red inserts, red side body decals and a spoiler. The Morning is powered by a 1.0-liter three-cylinder engine. Mechanically, there are no changes and the car continues to use the 998 cc three-cylinder petrol engine which produces 69 PS (68.05 bhp) at 6,200 rpm and 9.6 kgm (94.14 Nm) of torque at 3,500 rpm. The engine is paired to a 5-speed manual transmission. 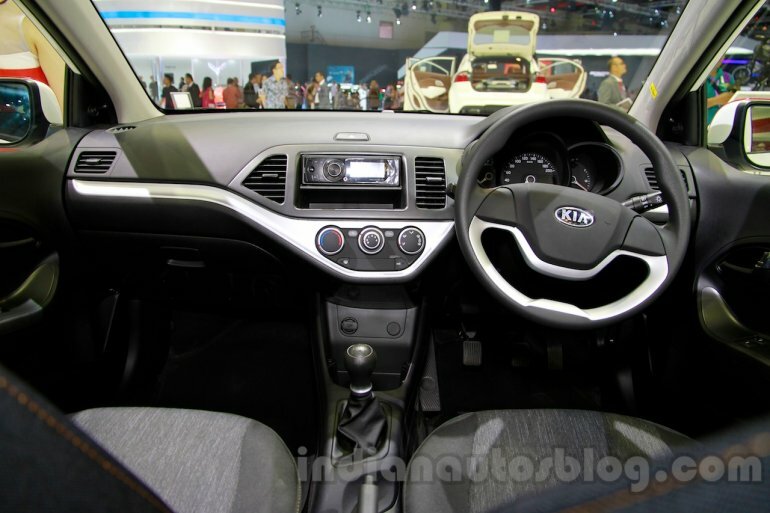 Other noteworthy features on the Morning include tilt-adjustable steering, power steering, rear wiper, front power windows and a dual-tone dashboard.